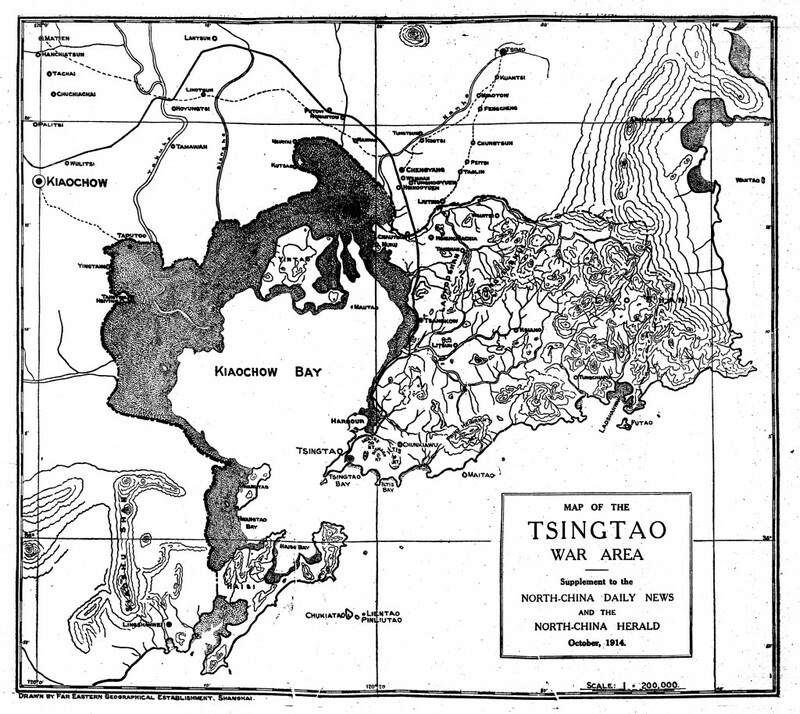 Japanese forces have been besieging Tsingtao in China, where Germany has a naval base. The British have also sent troops to the siege but they do not seem to have been of any great help. The Germans have resisted manfully for the last two months but their situation is now untenable. 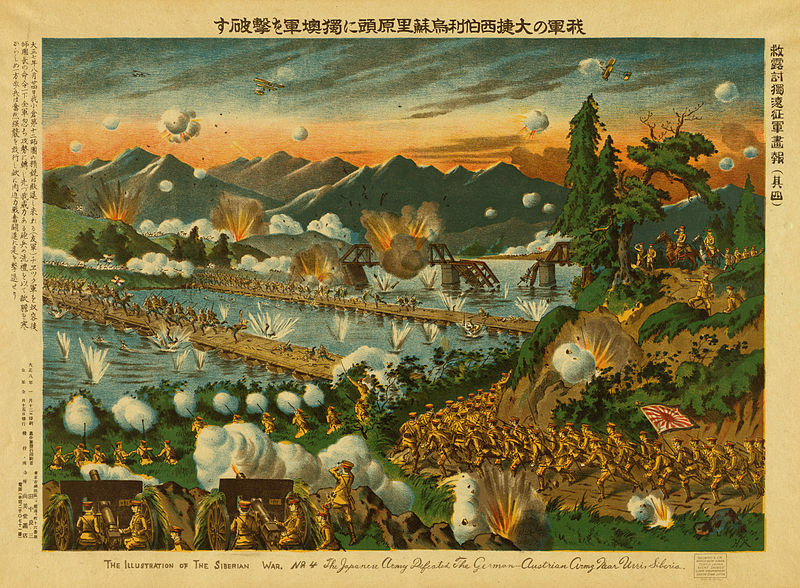 Japanese bombardments and carefully planned assaults on the town’s defences have left the defenders on the brink of collapse. Now the Germans accept the inevitable and seek terms for an honourable surrender. Japan is determined to seize Germany’s naval base and brewery in the Chinese city of Tsingtao. The Japanese navy is blockading the port and Japanese soldiers are closing in on the city by land. The long-run situation for the defenders is bleak, but the Germans are determined not to go down without a fight. Today a German torpedo boat runs the blockade and manages to sink a Japanese cruiser. Unfortunately for the Germans, they are unable to return to their port, but they have given the Japanese something to think about. Since an incident in 1897, Germany has been leasing territory from China on the Shantung peninsula. There the Germans have built themselves a naval base at Tsingtao and opened a brewery to provide good German beer to their sailors. But Japan has its eye on the naval base (and perhaps also the brewery). Now Japanese troops land on the Shantung peninsula and prepare to lay siege to Tsingtao, supported by elements of Japan’s powerful navy.